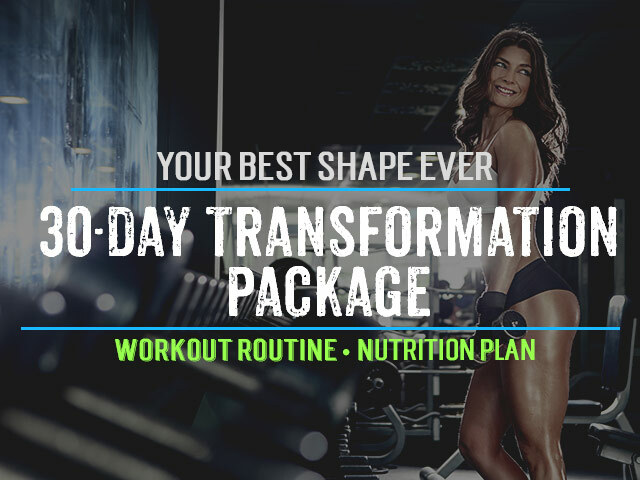 Whether you are skinny and want to add some muscle weight or you have some excess weight which you need to turn into muscle for this beach season, the goal of this article is to get you at least 5lbs of pure lean muscle in 21 days. Let’s break it down so what may seem like an objective that is far to reach, is made much easier by doing it in the fewest steps possible. In fact, we’re only going to look at 3 simple steps! This is the most important step in this whole program, and you may find it surprising that it is even more important than the exercise alone. More than 90% of the time we strip with our plan by being in a rush and making rash choices, or having our stomach out-power our brain in choosing what we put in our mouth! Let’s be proactive with this approach and completely nip it in the bud. Let’s say you are like most of us in the work force and have a Monday to Friday job, in this case you may want to try doing your meal planning on the Sunday. Sit down for a few minutes and plan out some healthy recipes. Then get in the grocery store that same day to get all the ingredients so you’re all ready to go. For ideas on meal plans check out the healthy recipes section of this website and I will continue to add more to this section all the time. One tip to add here! When you’re planning your meals make it at least a little unique with different variations of your favorite foods (especially fruit & veggies), herbs and spices. This will make it less of a chore, and something you can continue to look forward to which is so important in staying on track with this. This is it, we’re going to hit the weights with high repetitions of all our exercises, and remember to watch our form and keep our core tight. our objective here is to specifically aim for that burning feeling in our muscles. By hitting high reps we’re talking about 12-14 repetitions. The weight will still be significant enough where the last couple reps are a real challenge. Remember when focusing on building lean muscle fast remember to keep your rest periods between sets short, about 30-60 seconds. This will elevate your heart rate and get you sweating calories even after you stop working out. Also, if you’re working out with a partner, that person should be doing a set while you’re take your rest period and vice-versa. Keep the chatter to the end of your workout. Stripping fat is done best with at least one or two days of high intensity interval training each week. These should be so intense that your body feels like it needs at least one week to recover. 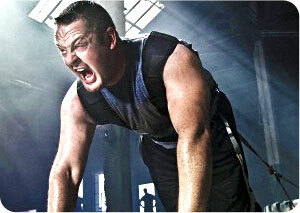 If you want a full run down on what this is check out my article on high intensity interval training. You will find the best cardio to be running on a treadmill as it is definitely one of the most challenging and it saves your knees from running on pavement. 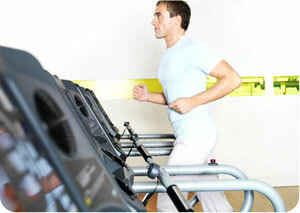 For a killer routine check out Ultimate Treadmill Workout. 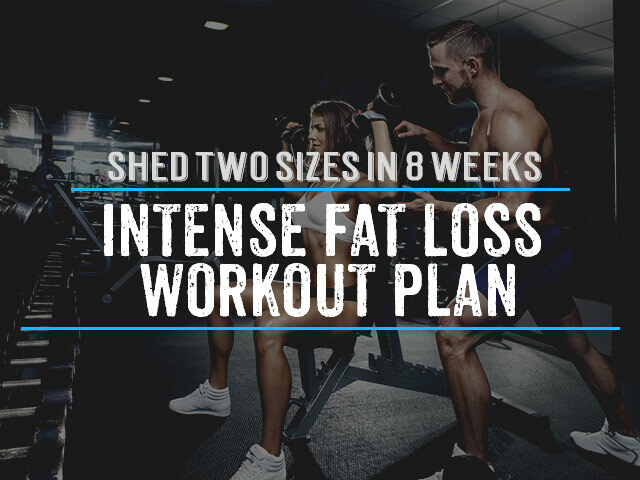 One thing to keep in mind here, remember that you’re in control because the previous two steps have given you a highly successful road map to success with building lean muscle fast. Just whatever you do, don’t let laziness push you around! Ok, you’ve got it all now, put these steps together and be patient but consistent. 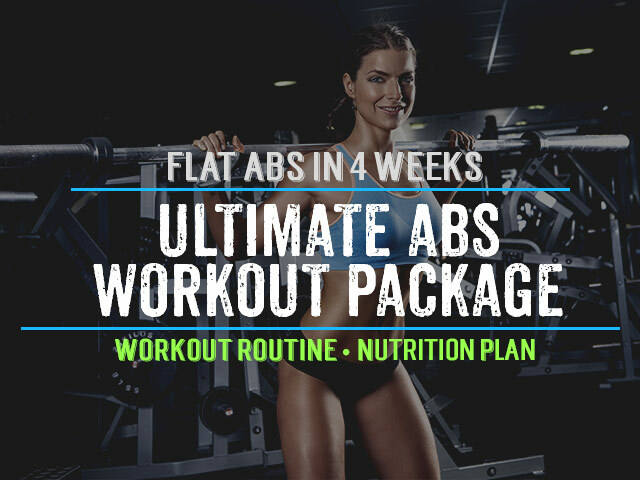 Within 3 weeks you need to make sure this intensity is high enough to get you sweating buckets and revving up your metabolism. A goal of 5lbs of pure lean muscle within 21 days is a great one to reach and now it’s time to just put it into play. 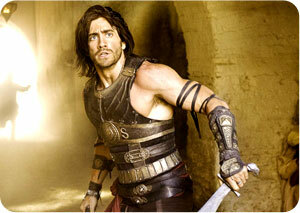 High Intensity Training: 3 Critical Factors Jake Gyllenhaal Prince of Persia Workout Weight Training Plateau – 5 Tips to Push You Through How Many Times Per Week Can You Do HIIT Training? How many days a week should you lift if following this?